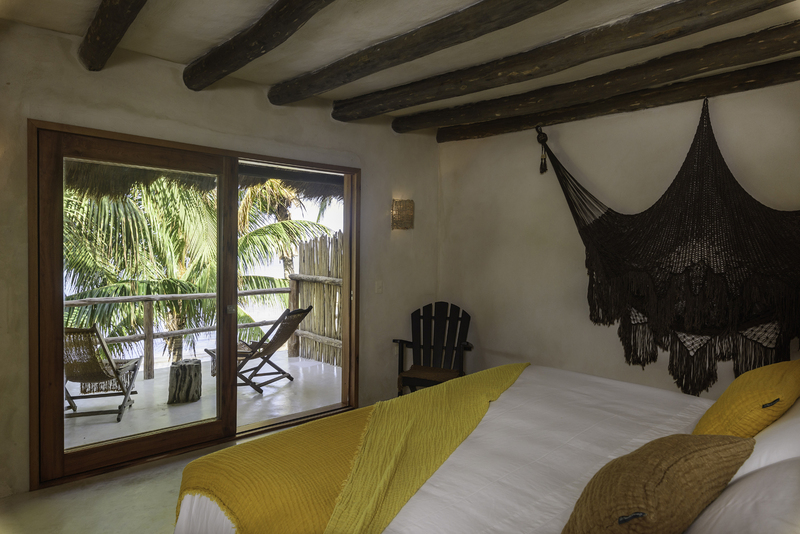 Casa Cat Ba features 5 spacious rooms designed for comfort and simplicity, with sustainable materials and natural colors, local handcrafts and worldwide artwork. 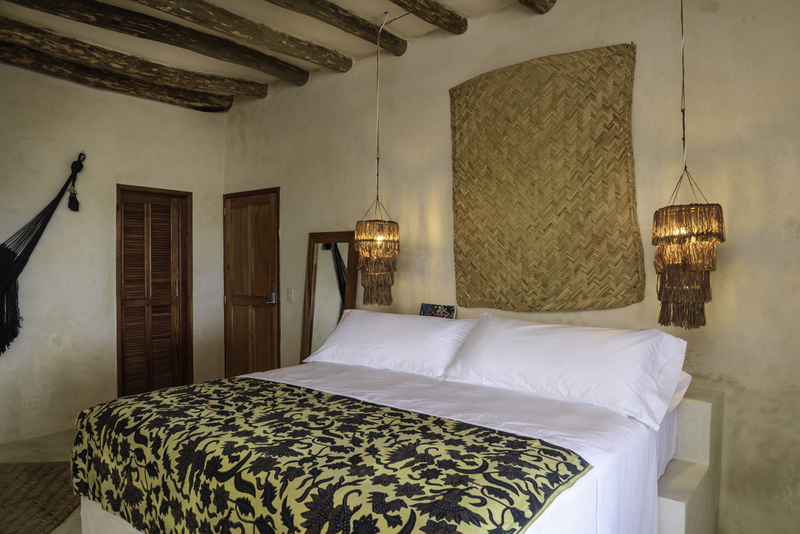 Each room has its own private and separate bathroom with Yucatan Senses™ amenities and luxury bathrobes. 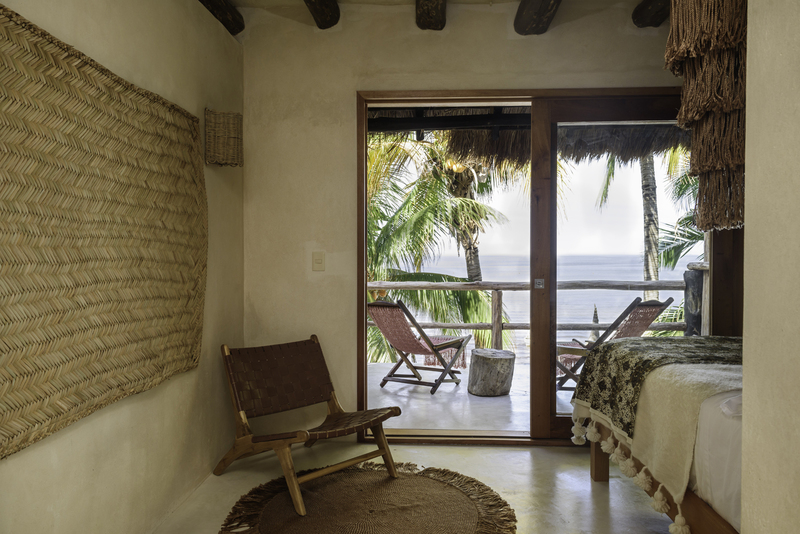 All of our rooms are beachfront and have a private balcony facing the ocean. 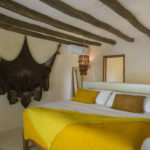 Book one room, several rooms or the entire house. 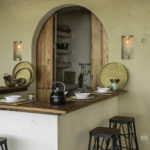 We will be happy to share the natural beauty of Casa Cat Ba with you, for a celebration, a photo shoot or a special meeting. 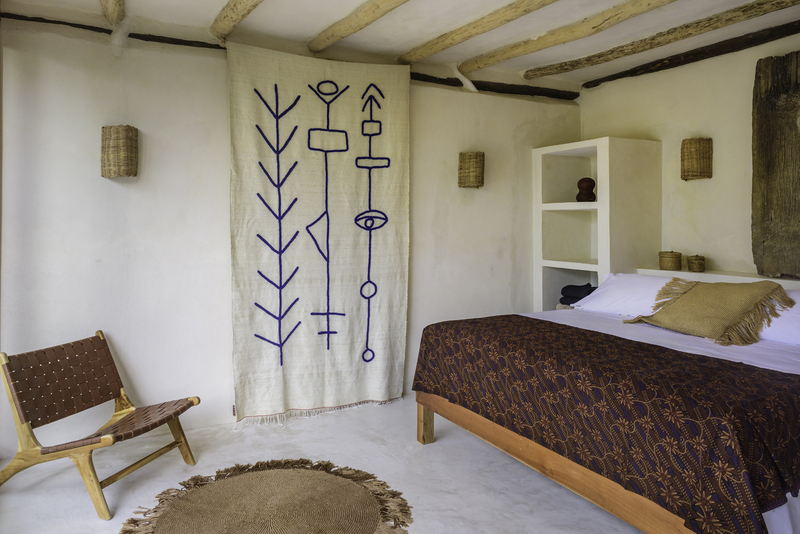 Please note that we do love kids but as we offer a private quiet hideaway with only 5 rooms, children under 12 will have to wait a few years before enjoying Casa Cat Ba, unless you book the entire house. Casa Cat Ba is pet friendly.